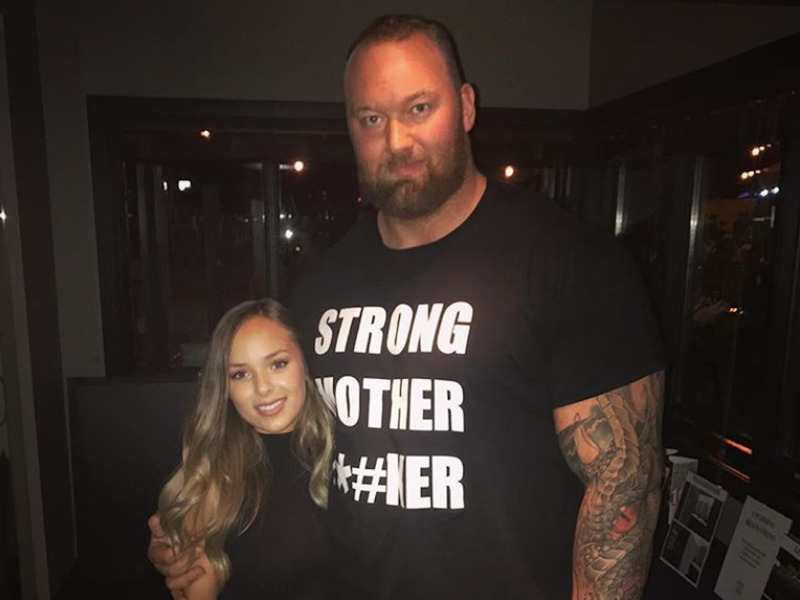 Photos of The Mountain from “Game of Thrones” and his Canadian girlfriend have fascinated Instagram users. 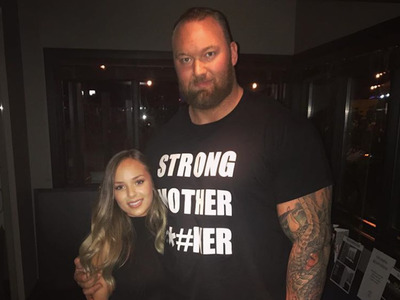 Photos of Icelandic actor Hafþór Júlíus Björnsson, better known as The Mountain from “Game of Thrones,” and his Canadian girlfriend Kelsey Henson have gone viral because of their extreme height difference. The pair recently visited Iceland together, where the actor “introduced” her to the country. To which Henson appears to have seen the funny side.”Hahha he bends, I tip toe. Or just say screw it pick me up,” she responded. Henson, who is an occupational therapist also posted this “throwback” photo of the pair in Benidorm, Spain.